A Powerful Blend of 17 Active Bio-Medicines From the trails to the track, in the gym and on the water, sports related pain can strike anywhere. Help your body repair the damage that causes pain by applying Topricin Sports Cream. This new formula from the experienced creators of Topricin utilizes 17 powerful biomedicines to stimulate the body on a cellular level; increasing the rate of healing in order to reduce the pain at its source. How does it work? 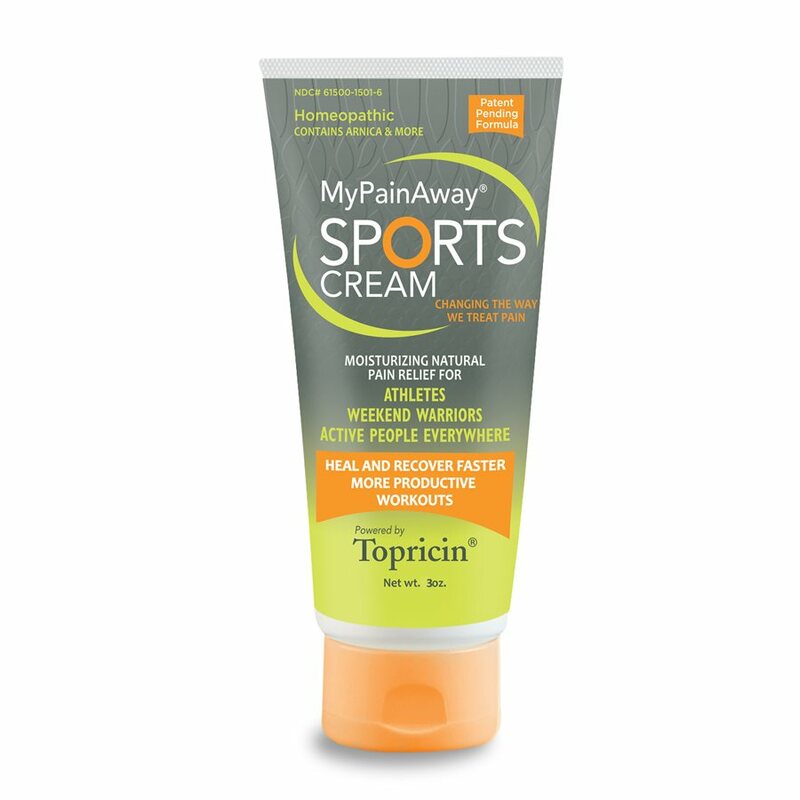 Topricin Sports Cream drains toxins and fluids in an injured area, improving blood flow to the injured tissue. Fast. Effective. Odorless. Natural. 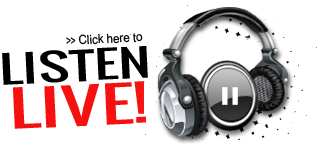 Please Read - We care about you! Information contained herein is educational in nature & not intended as a substitute for professional care. If you have or suspect you have a medical issue, be sure to consult your healthcare practitioner. Always let your healthcare practitioner know when you are considering any self-help treatment. Be sure to see your healthcare practitioner for any pain that has lasted more than 3 days. Consult a medical professional for a proper diagnosis if you think you are suffering from arthritis. Application instructions must be followed to get the best results, results may vary.